I would love to hear any comments or suggestions for Breeches and Boat Shoes! You can use the contact form below, email contact@breechesandboatshoes.com, or shout out to me on B&BS’ social media sites—Facebook, Twitter, and Instagram. If you are interested in having a product reviewed or your business featured, let me know by using the contact form below or emailing contact@breechesandboatshoes.com. 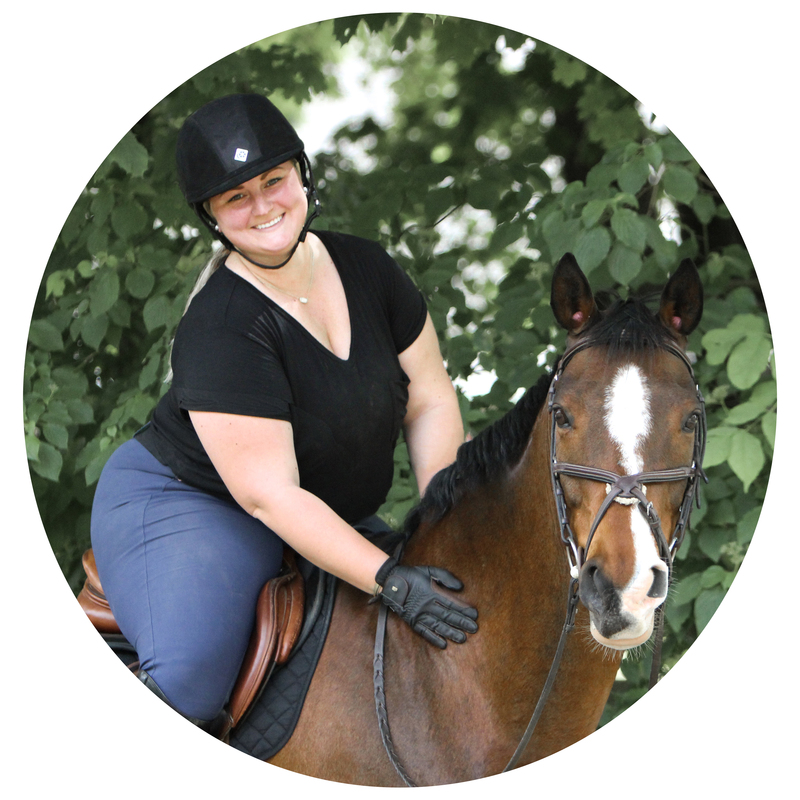 Breeches and Boat Shoes is proud to be a member of The Scope Network, a carefully selected group of social media influencers that was created by Heels Down Media to help brands get their products seen and heard across the equestrian industry. If you are interested in contacting them directly, please find their contact form here.